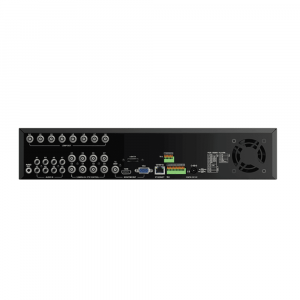 If you are looking to upgrade your security system, you will most likely be in need of more channels on your digital video recorder. 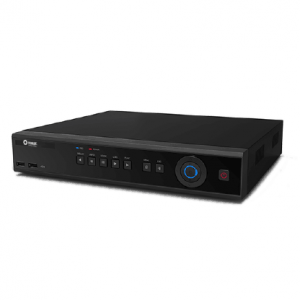 The 8 channel DVR could be just what your CCTV security system needs. 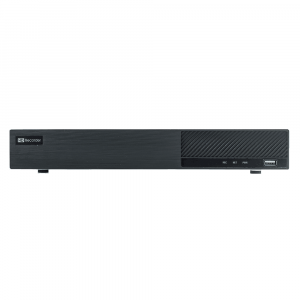 These Digital Video Recorders have 8 camera connections giving you the ability to secure even more locations than before. You won’t have to worry about blind spots anymore. 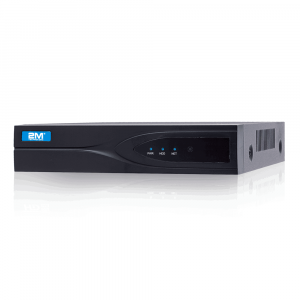 2MCCTV.com has an 8 channel DVR to fit any budget and most 2M DVR models have the option of upgrading to a larger hard drive. 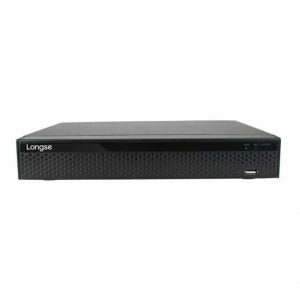 No matter your budget, 2MCCTV.com has the right DVR for your needs. One year warranty and free technical support.